Her plays have been featured in New Jersey and Pennsylvania theaters. Her short stories, including six first-prize winners, have appeared in various print and online literary journals. Her published work includes a mystery, CRIMSON ICE, and a collection of short works, FATEFUL ENCOUNTERS, COLLECTED STORIES & PLAYS. 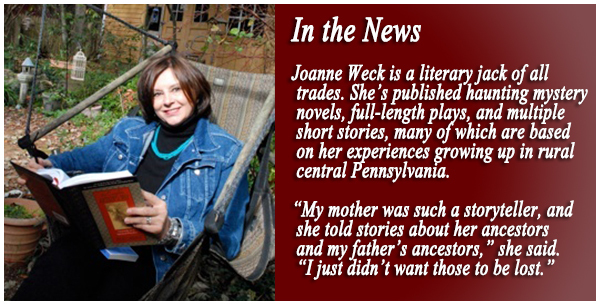 Joanne Weck novelist, playwright, and short story author is inspired by family history. Many of her tales are set in rural northeastern Pennsylvania where she grew up. Her mother, a natural storyteller instilled in her a love of poetry, drama, and biblical stories. With degrees in English and Theater (University of Pittsburgh) she also draws on experiences as an actress, director, and teacher. One of her favorite creative projects was mentoring YAWT (Young Artists’ Workshop Theater) for teen writers and actors. 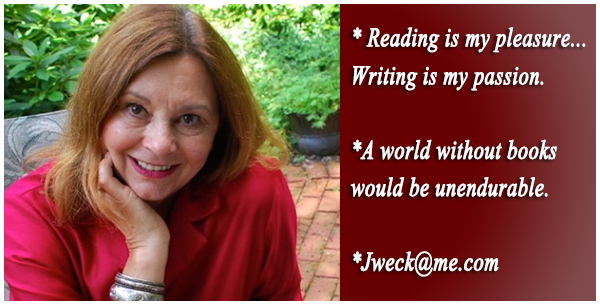 When she was a teacher, most recently at Union Township High School in New Jersey, Weck also wore many hats, teaching creative writing, theater and television production, in addition to sponsoring a Young Artists’ Workshop play festival. Since her retirement, she’s devoted herself to writing. 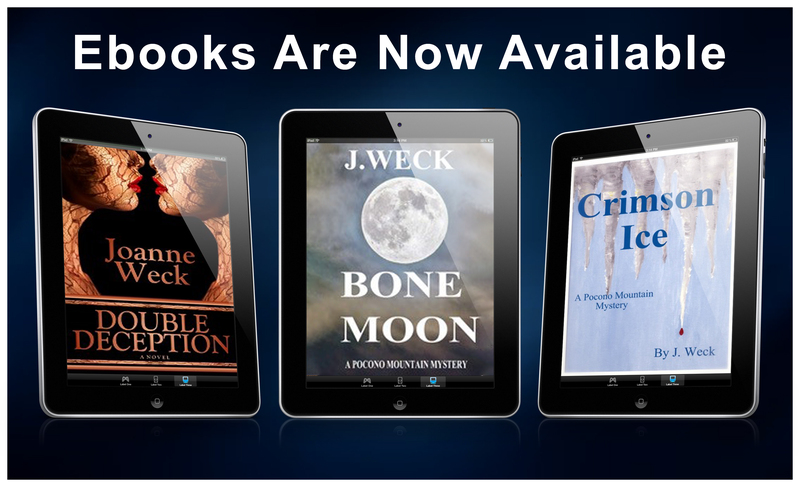 Her first novel, Crimson Ice, was inspired by a challenge – when she complained about how formulaic mystery novels could be, her sister dared her to write one. That’s exactly what Weck did. 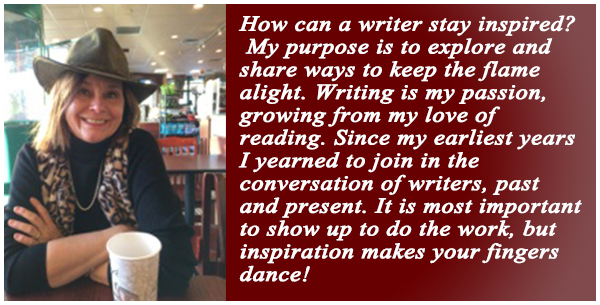 “I’ve had so many students who have written to me and said, ‘Oh, I’ve ordered your book! Can’t wait to read it,’” she said.